The main launch technique in use is to slowly let the balloon up on the payload line. In windy conditions its necessary to hold the payload and walk/run matching the wind speed and direction before releasing the payload. 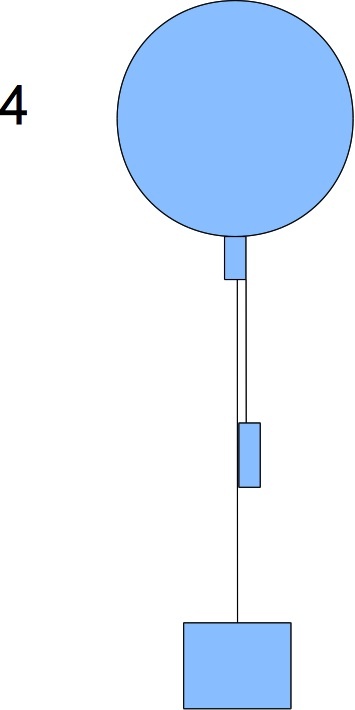 This technique allows the balloon to ascend and smoothly pick-up the payload - otherwise there can be a tendency for the payload to swing down and hit the ground before the balloon lifts it. 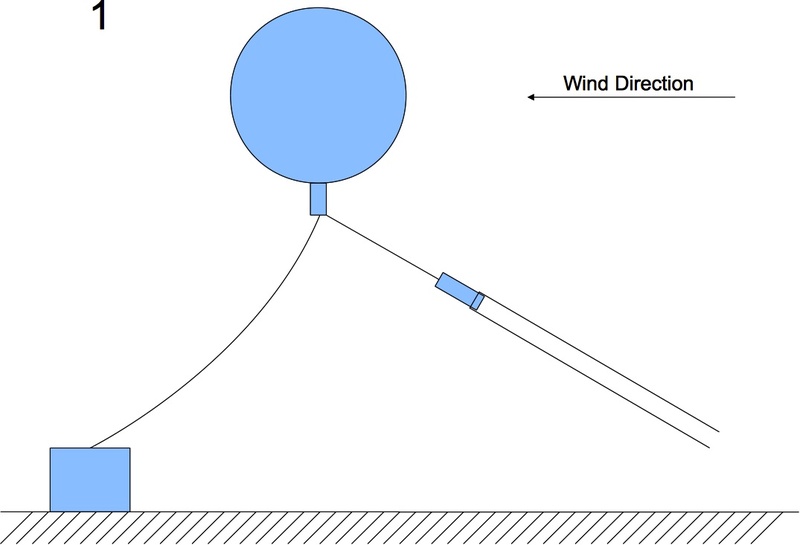 This technique has been used where the payload line is thin in comparison with the balloons size (large balloons can create a *lot* of tension on the line in windy conditions). The technique was developed by RocketBoy for Samsung Project Space Planes which need to use less than 230 N breaking strain line in order to be classified as a ICAO light balloon. 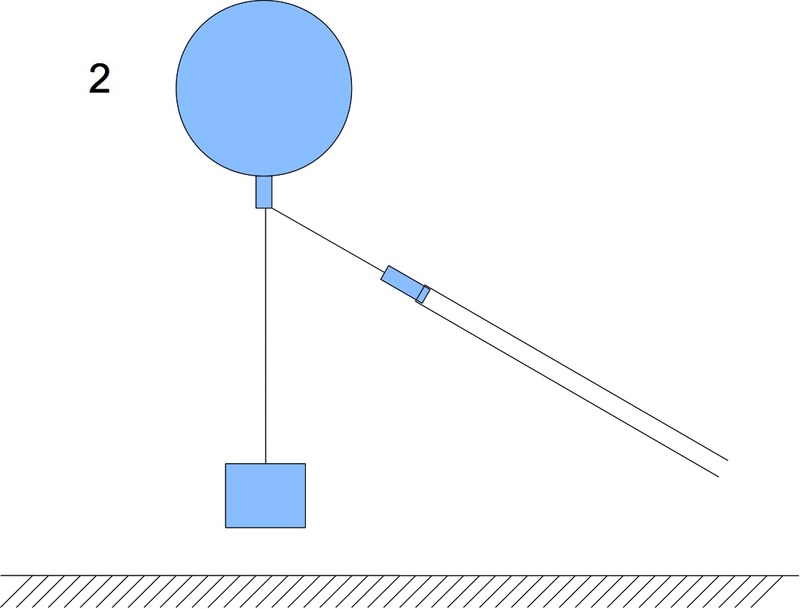 The technique uses two lines - the first is the thiner payload to balloon line, the second uses a loop of thicker line - this is used to slowly let the balloon up (1) until it picks the payload up (2) - at which point one end of the loop is released (3) the balloon and payload then ascend as normal (4). A short line and slip block have proved essential to the correct working of this technique - otherwise the two lines can twist together and one cut through the other at release.